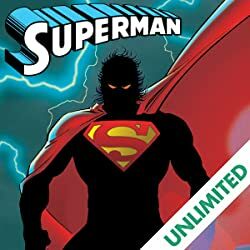 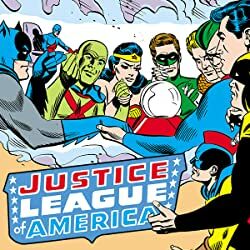 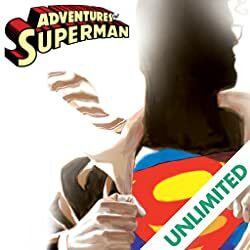 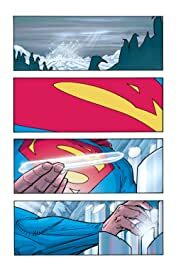 Two of Geoff Johns' (JUSTICE LEAGUE, AQUAMAN, BLACKEST NIGHT, GREEN LANTERN, THE FLASH) most acclaimed stories of his now classic ACTION COMICS run are collected here! 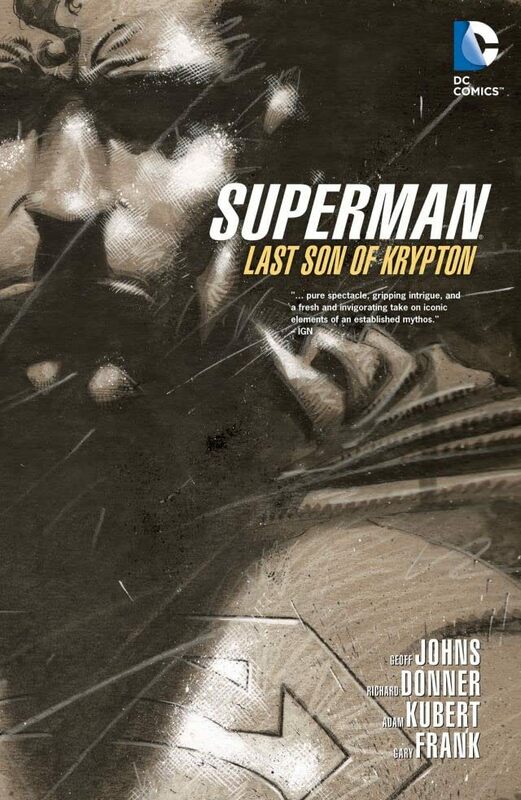 Along with co-writer Richard Donner (director of the original Superman feature films), Johns will take us on a epic journey that will leave Superman re-examining everything about himself. 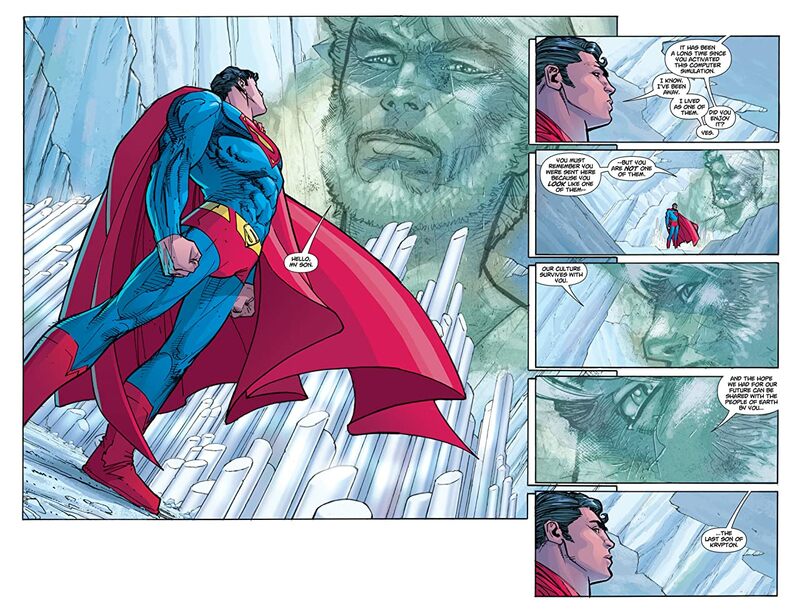 This all sets the stage for Superman's showdown with one of his greatest foes: Brainiac! 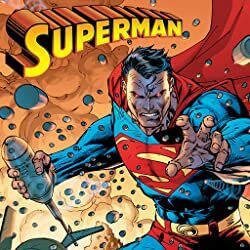 Collects ACTION COMICS #844-846, #851, 866-870, and ACTION COMICS ANNUAL #11.